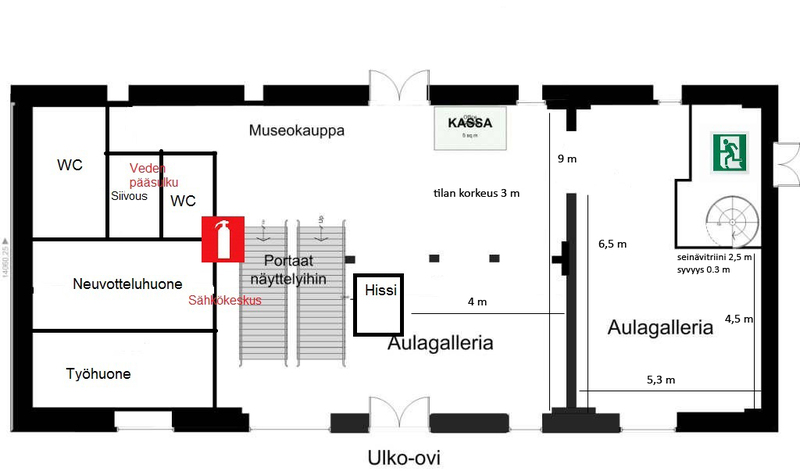 VUODEN 2020 FORSSAN MUSEON GALLERIAN NÄYTTELYHAKU ON AUKI! Olemme yhteydessä hakijoihin kesän 2019 aikana. ARE YOU INTERESTED IN HAVING YOUR OWN EXHIBITION IN THE MUSEUM ART GALLERY? Call for applications for the year 2020 in Museum art gallery has begun. If interested, please send in your application including exhibition plan, CV, photographs of your previous work or exhibitions and your preferred time for the exhibition. Exhibition times will be delt during the summer season. We will contact the artists chosen for the year of 2020 during the summer of 2019. Gallery space is approximately 80m2. Rent for the exhibition space is: 80 € for the first week + 40 € every week after that (includes VAT24%). Standard exhibition time is 4 weeks, but exceptions can be made.